Cisco Cloud Services Router (CSR) 1000V is a complete multiservice cloud networking platform that provides you with secure connectivity between your physical locations and cloud resources. With Cisco CSR 1000V you can integrate existing VPN mapping and Amazon Web Services (AWS) resources and extend existing policies across the entire enterprise, eliminating the need to learn new policies. Cisco CSR 1000V includes functionality for both Layer 3 firewalls and zone-based firewalls for the creation of specific policies to separate departments and control of user access. With Cisco CSR 1000V, you can improve, monitor, and analyze your network security and performance. When extending applications to the cloud, creating common policies for secure connectivity between physical locations and cloud resources can be challenging. 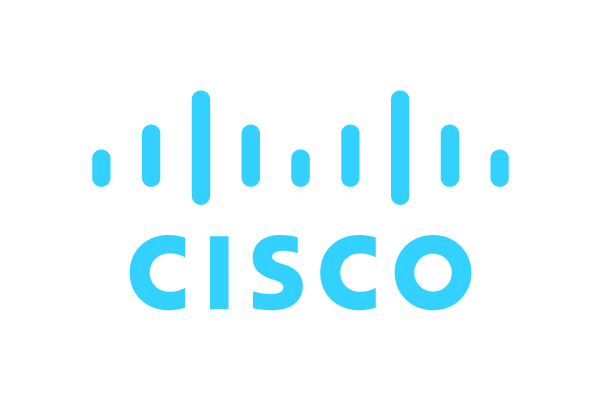 Cisco CSR 1000V connects, secures and manages access to resources driven through a common interface for the implementation of network policies across the entire enterprise, using services like Amazon Virtual Private Clouds (Amazon VPCs). In our upcoming webinar, learn how Under Armour used Cisco and AWS to simplify its network and security management by implementing similar policies across its hybrid environment. Easily extend enterprise networks to the cloud: connect one, or many, physical locations to the AWS Cloud using the same on-premises policies and tools. Securely connect remote users to the cloud by installing Remote Access on personal devices to access workloads for a better user experience, especially for employees that travel often. Monitor and analyze public cloud security and performance. Control what goes in and out of your environment and extend existing policies across the entire enterprise. With CSR 1000V you can easily segment departments and choose which users can access each department’s resources. 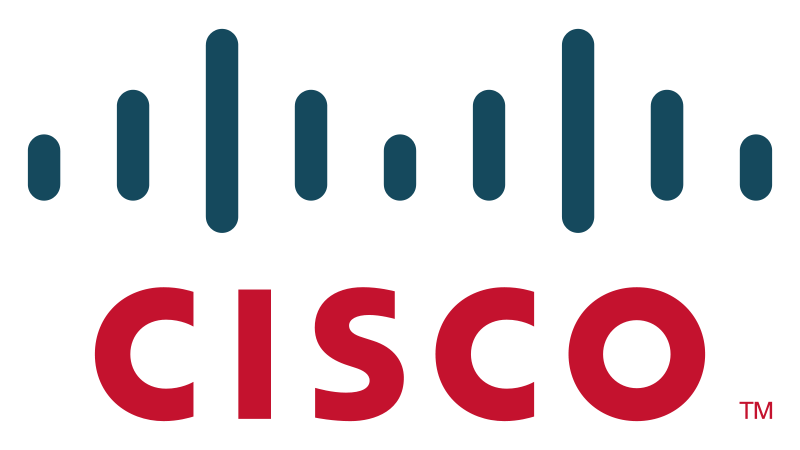 The Cisco CSR 1000V is a complete multiservice cloud networking platform that provides a transparent expansion into AWS, as well as the familiar user interface of Cisco IOS XE Software. By adopting the Cisco CSR 1000V, organizations can take advantage of their existing networking management tools and processes. 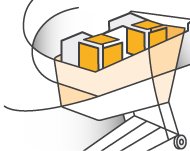 The Cisco CSR 1000V and AWS Solution Brief provides multiple use cases, as well as resources for getting started.